When connecting two different floor types or when transitioning from one room to another, you need a threshold. 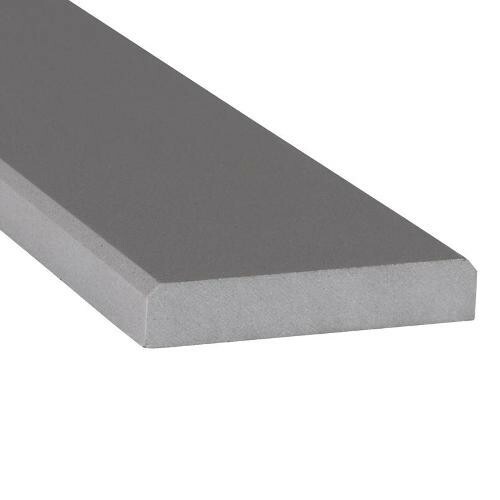 Our Engineered Gray Beveled Thresholds feature a polished finish in a solid mid-tone gray. Use this double beveled threshold with complementary natural stone, ceramic, or porcelain tiles in our inventory. This threshold would be a good choice to complement natural stone tiles with gray veining.